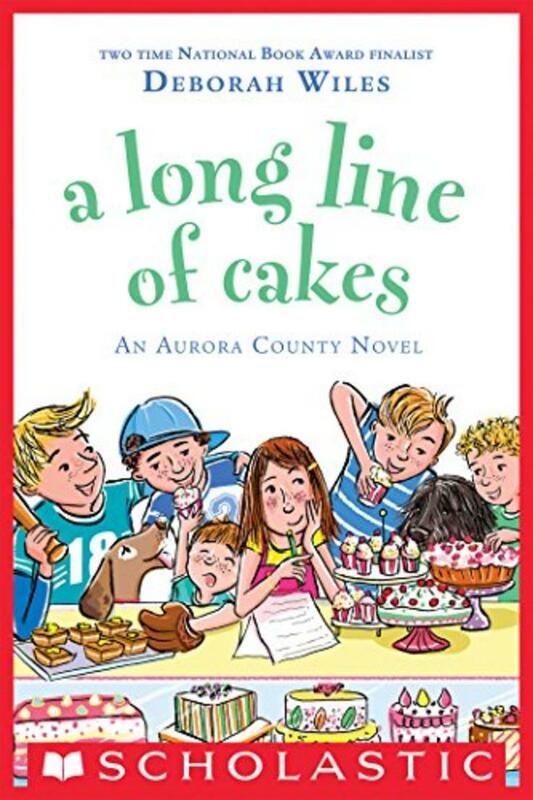 Emma Lane Cake has five brothers, four dogs, and a family that can't stay put. The Cake family travels from place to place, setting up bakeries in communities that need them. Then, just when Emma feels settled in with new friends... they move again. But fate has different plans. As does Ruby Lavender, who is going to show Emma Lane Cake a thing or two about making friendship last. 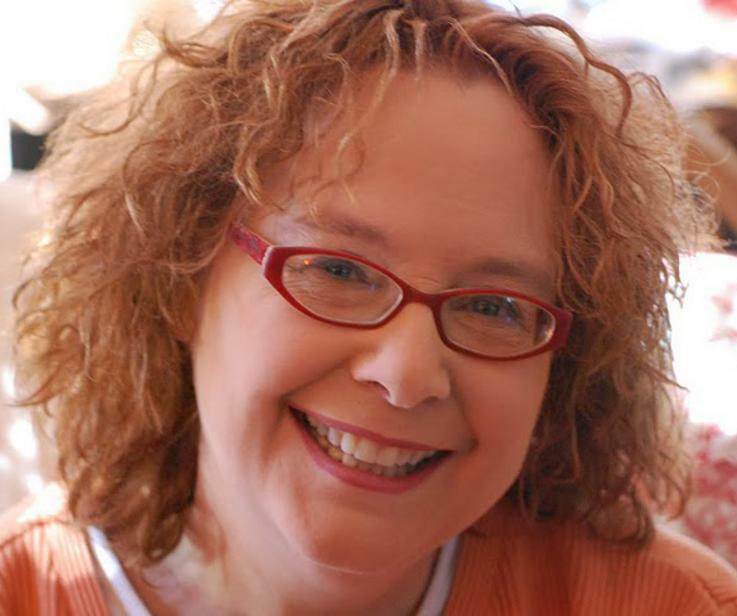 Deborah Wiles is the author of the picture book Freedom Summer and three novels: Love, Ruby Lavender; The Aurora County All-Stars; and Each Little Bird That Sings, a National Book Award finalist. She has vivid memories of ducking and covering under her school desk during air raid drills at the time of the Cuban Missile Crisis. She also sang in the Glee Club, was a champion speller, and hated Field Day. Deborah lives in Atlanta.